Recruiting and retaining talented staff with the right skills will have maximum priority for companies in the coming year. The was confirmed by 83% of people taking part in the survey. The fact that successful recruitment has a significant influence on company success - even when indirectly – is no longer a secret. 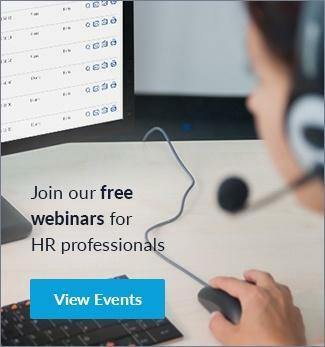 The value of HR has risen significantly. Although HR teams themselves are not likely to grow, Germany's recruiters expect to appoint more staff than in the previous year. New talent is particularly needed in the areas of sales, operations, engineering, IT and business development. With their growing importance in the company, it is becoming increasingly necessary for recruiters to be able to measure their success to ensure high-quality recruitment. Indicators include the length of the recruitment process (time to hire), how long a new hire stays with the company (retention rate) and the hiring manager's general level of satisfaction. The importance placed on these individual metrics varies from company to company. Whilst corporations and large organisations focus on the shortest possible recruitment process, employers with less than 200 employees place importance on retaining new hires for the maximum possible time. Only 41 percent of recruiters in Germany anticipate bigger budgets in the coming year: the majority of HR teams will have to economise. According to the survey, almost 70% of money is invested in traditional recruitment tools such as job boards and recruitment agencies. 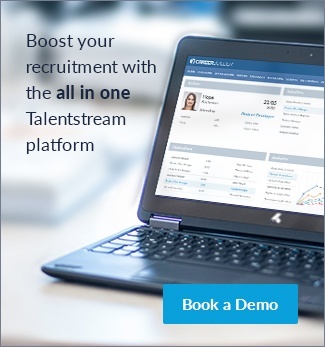 But HR professionals are convinced that this is not the right way to beat the competition in the war for talent. They would like to see investment in a more attractive employer brand or employee referral programmes, which 48 percent regard as the most important source for high-quality recruitment. These activities have only received between eight and ten percent of the budget up until now. This exposes a discrepancy between budget use and HR potential that needs to be addressed in 2017. Accompanying this is also investment in tools that automate time-consuming tasks and provide a general operational framework. 80 percent of HR specialists questioned regard employer branding as having the biggest impact on successful talent acquisition. In developing an attractive employer brand, HR teams like to draw on support from colleagues in the marketing department, particularly in respect of social media and asset production. The measures HR professionals take should concentrate on corporate culture, including values and vision, personal career development and interesting and challenging job profiles. But an attractive salary package is also something that talented applicants will be looking for in 2017 when choosing an employer. Communicating the right messages to the right audience entails selecting the right channels. According to the report, recruiters should focus on their own career websites and social media platforms in the coming year. 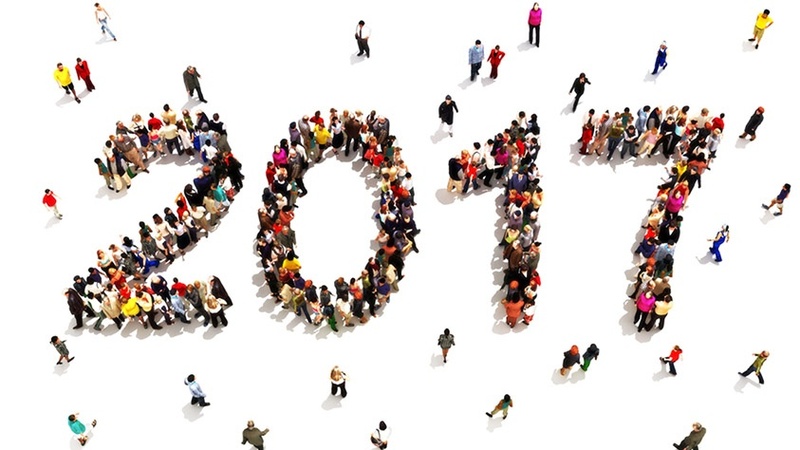 As part of the survey, HR specialists also identified other important trends that will effect the industry in 2017 and beyond. One of the most important developments mentioned was automation. This is due to limited resources in terms of staff and budget, and an increasing demand for recruitment. Automation can speed up the screening process and also minimise bias in decision-making. It also supports better evaluation of soft skills. 37 percent of respondents identified promoting diversity as being another trend. Initiatives of this kind make companies stand out from the competition and improve engagement. However, large organisations will tend to focus more on more on big data in 2017.